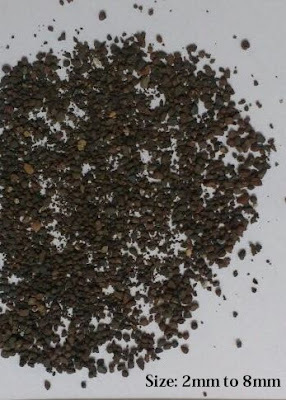 We are the Leca suppliers in Ahmedabad, Gujarat, India. 100% Natural and Long Durability Product. Helps to Prevent Soil Erosion. 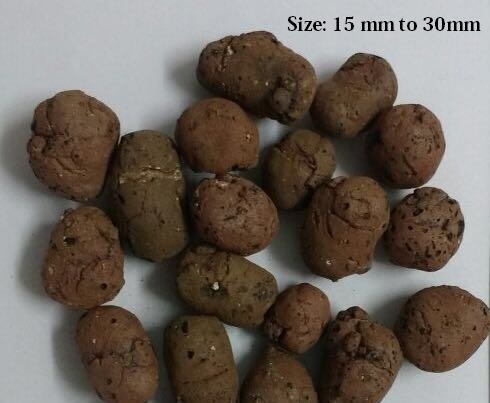 Leca is a Good Growing Medium for Hydroponics System, Aquaponics, Garden. Agriculture and Landscapes. Keep Mosquito Away from Garden Pots and Plants by Layering on Top Surface of pot and Soil. 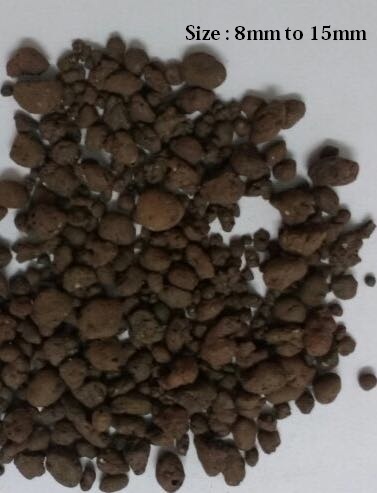 Two Types of Leca Available with Us. 12 mm to 18 mm in Size Mix. Packing : 1 Kg, 2 Kg, 5 Kg, 10 Kg, 20 Kg and Bulk Qty. Price : 1 Kg - Rs. 240/- Including Shipping All Over India by India Post. Price : 2 Kg - Rs. 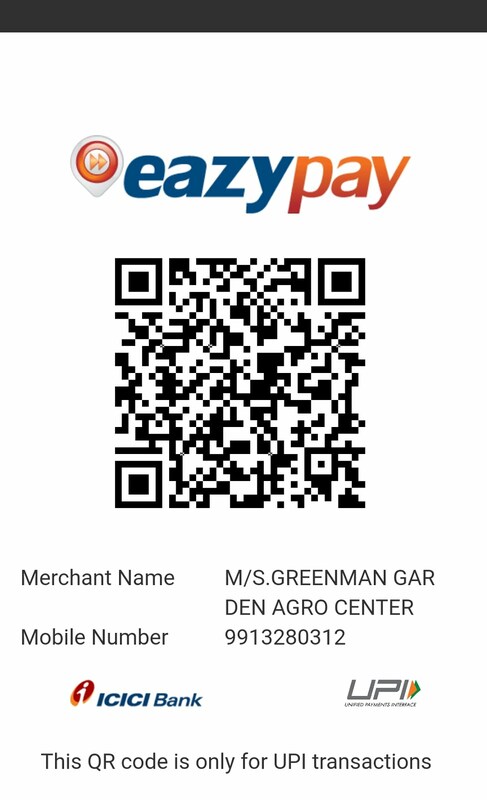 400/- Including Shipping All Over India by India Post. 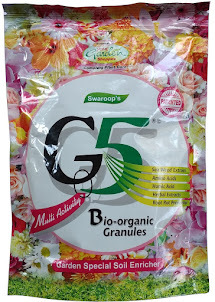 Price : 5 Kg - Rs. 850/- Including Shipping All Over India by India Post. Price: 10 Kg - Rs. 1585/- Including Shipping All Over India by India Post. Price : 20 Kg Bag - Rs. 2310/- including tax. + Forwarding Shipping Extra. Environment Friendly : Made completely from natural product. Easy to Handle : Very light weight and has more porosity. Save Water, maintenance cost and Time : it is designed to absorb, store and retain water up to 50% so no need to water daily. Help to prevent structure erosion : Prevents water leakage from terrace garden and helps not to destroy structure life. More Air circulation: Designed for max. porosity that also max. 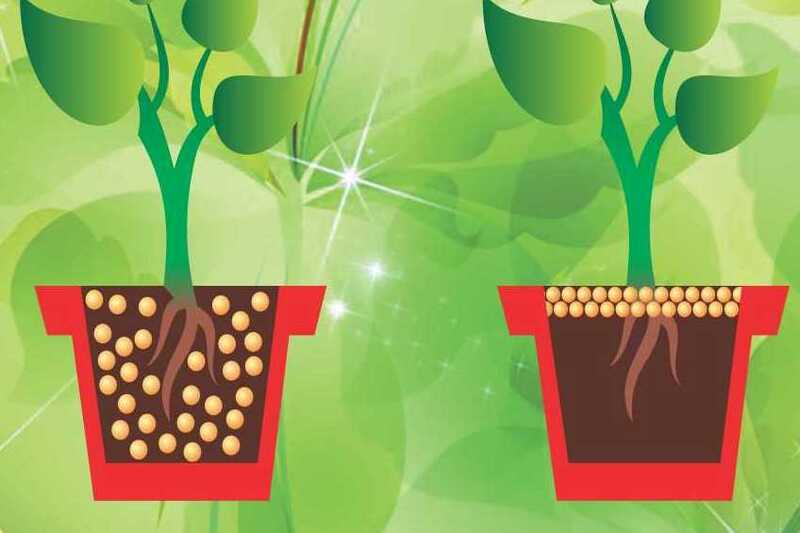 air circulation even at the roots allowing aeration at root level as well for Healthy growth. Top Dressing : its design with natural colour lends an attractive aesthetic look when spread on surface i.e. 1.5" to 2" layer. Safety for Healthy Human life: It gives a cleaner look but it retains the water within and prevents harmful mosquito breeding which helps a helathier human life. 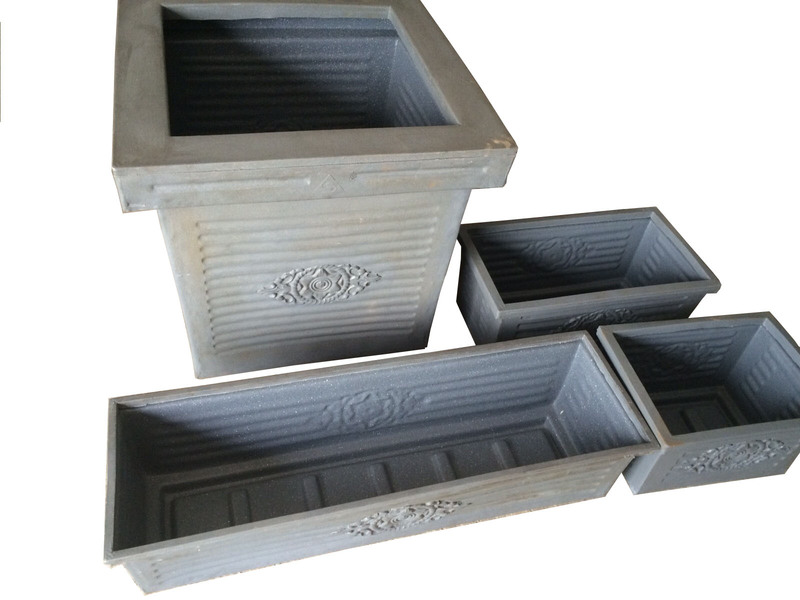 Garden Pot : Dressing / Cover 1.5" to 2" on pot top. 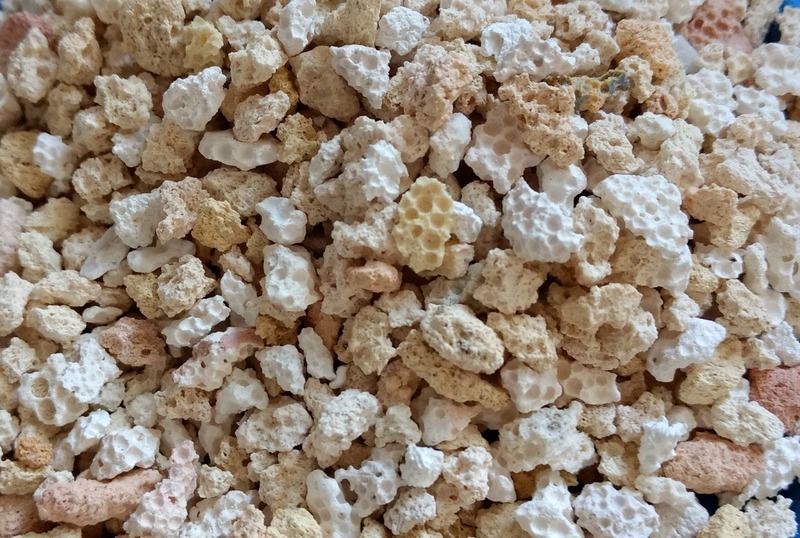 Landscaping/ Potting Mix : Mix 20% with Clay during new landscaping. 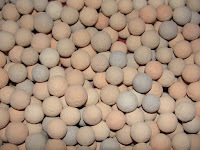 ( 2 ) Leca Clay flakes : For Hydroponics and Construction use. 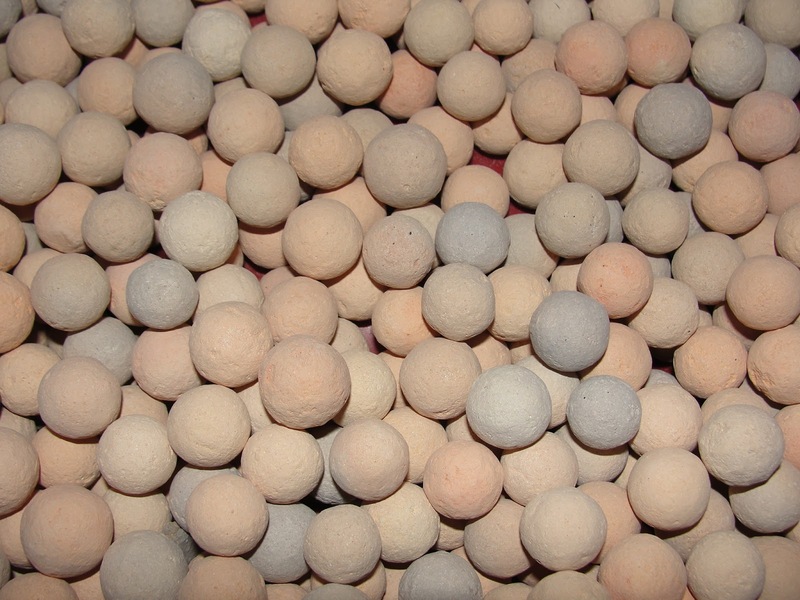 Leca - Light Weight Exclusive Clay Aggregate is the most innovative product for your gardening needs. it is 100% natural and has long life. it helps in retaining moisture so that you don't have to worry about watering your plant daily. 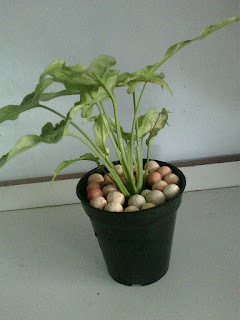 it can be used for vertical gardening, landscaping. Green roofs etc. Leca has been a superior medium of growth in hydroponics system of plantation as well. Perfect to maintain aeration in plants. Can be used as base layer for Plantation. Resists clogging and improves drainage. Ideal for big gardens and Landscaping needs. Ideal Medium for Hydroponics System. Price : 2310/- Including tax. + Shipping Charges Extra. Bag Packing: 17 Kg Approx. Min. Order Qty: 2 Bags. Price: 800/- Per Bag Inc tax.